Sometimes the simplest brand ideas are the best. 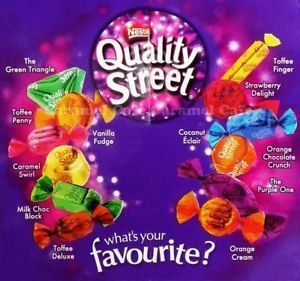 In particular, ideas don’t always have to rely on product innovation, they can be based on marketing innovation, as Quality Street* recently showed to great effect. 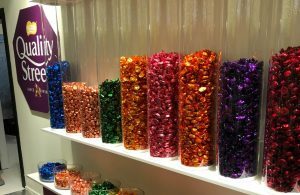 The simple but powerful idea from Nestlé’s chocolate assortment brand is allowing you to ‘pick and mix’ the selection of chocolates you want at retailer John Lewis, creating your own bespoke tin of Quality Street (1). No more unwanted flavours left at the bottom of the tin (I hate the orange ones! ), or family squabbles over who gets the only golden toffee left. 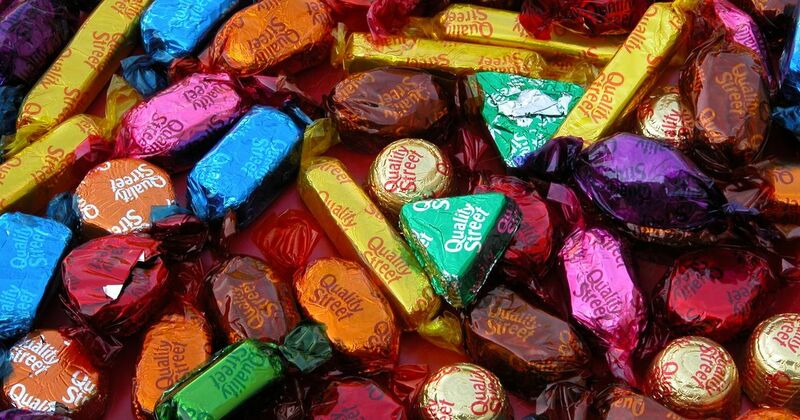 *For non-UK readers, Quality Street (QS) was launched in 1936 as the first mass-market, affordable ‘selection box’ of chocolates. Each chocolate had a distinctive wrapper, thanks to the world’s first twist-wrapping machine. Different textures, colours, shapes and sizes of sweets made it a noisy, vibrant experience that the whole family could enjoy. 82 years later, many UK families still buy a tin at Christmas as part of the festive fun. So why do we think this idea is good for business and brand? Simple: No complex product innovation or changes required. Simple in-store presentation that is flexible enough to fit almost any retail format. The sales team don’t need a week-long course to understand the promotional idea. Nor does it need extensive in-store comms to explain it to consumers – we get the idea instantly. 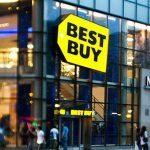 Drives Physical Distribution: This activation makes QS visible in the heart of summer, when traditionally it wasn’t on the consumer’s radar, being mainly associated with Christmas. This drives sales outside the core season, and starts to build the association that QS is for any celebration; it’s no coincidence that this promotion was timed alongside the World Cup when families are sat together on the sofa for hours a day. This also gives retailers a reason to give shelf space to the brand outside of the Christmas season, giving a big boost to awareness, drive trial and ultimately increase penetration. 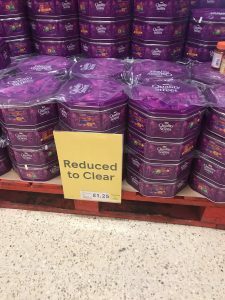 Kicks the price-cut habit: this idea allows QS to activate the brand and enhance equity, unlike the price promotion it heavily relied on in the past, to sell off discounted stock in the New Year, after the peak festive period. And the brand is not alone. Price promotion is the ‘crack cocaine’ of branding, an expensive and equity-diluting habit costing brands £14billion/year in the UK alone, as we posted on here. 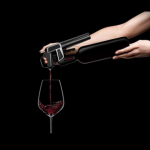 Solves a real consumer problem: This promotional idea is more than just a gimmick – it is founded on a real consumer insight. Everyone knows which is their favourite Quality Street (just ask!) and which one they never choose. This simple in-store idea taps directly into this and so creates a buzz of conversation about which ones you would have in your ideal tin. Leverages brand properties: No new icon or character had to be created for this idea to work. It amplifies the existing equities of the brand – the multi-colours of the shiny wrapped assortment and the family sharing tin. Both of these brought to life and made the hero of the promotion. We can’t overstate the importance of reinforcing your core brand properties like this – tapping into existing ‘memory structure’ maximises the impact of this relatively modest promotional spend. Taps into ‘borrowed memory structure’: the idea also taps into positive memories people have of the ‘pick ‘n mix’ sweets selection that was a key service feature at Woolworth’s, the high street chain that went bankrupt in 2009. This is a great examples of a simple powerful brand activation at point of sale that brings freshness to consistent brand properties and drives both physical and mental availability. Now, have I got time to nip to John Lewis?